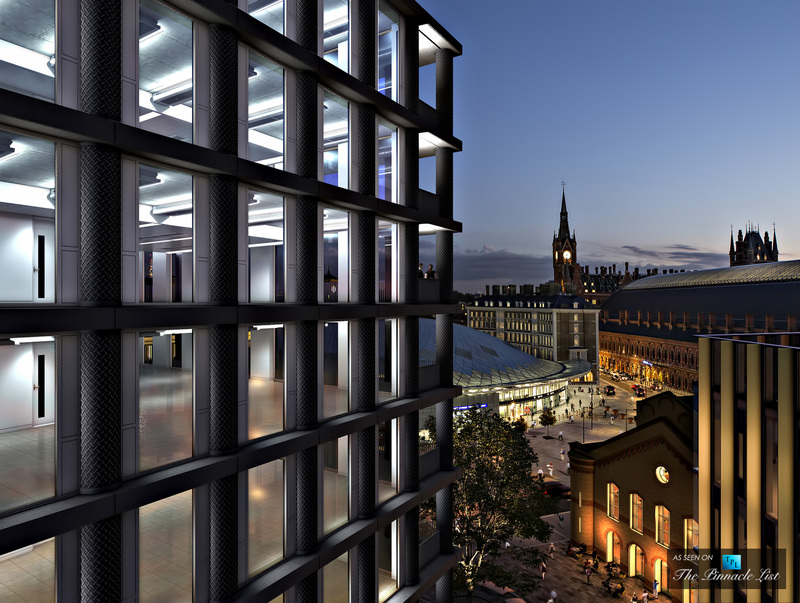 Making a name for yourself in a creative industry is never an easy task, but it’s one David Chipperfield has managed to accomplish with aplomb. Born in London in 1953, Chipperfield has dedicated his life to architecture, starting his career upon graduation from the Kington School of art in 1976. He followed graduation from Kingston by earning a diploma at London’s Architectural Association, from which he graduated the following year. First and foremost a student of his craft, Chipperfield cut his teeth working alongside famed architects like Richard Rogers and Norman Foster before venturing out on his own. When first creating his architectural portfolio, Chipperfield’s work had a singular focus: fashion. In the 1980s, the architect earned a name for himself designing stores in fashion capitals like Paris and Tokyo before making a splash on Sloane Street in his hometown with the design for an Issey Miyake boutique. After founding his eponymous company in the early 1980s, Chipperfield’s continued success led to further work in the UK and abroad, creating everything from Toyota stores in Japan to the entry hall and botany gallery at London’s Museum of Natural History, even helming the restoration of Berlin’s Neues Museum. 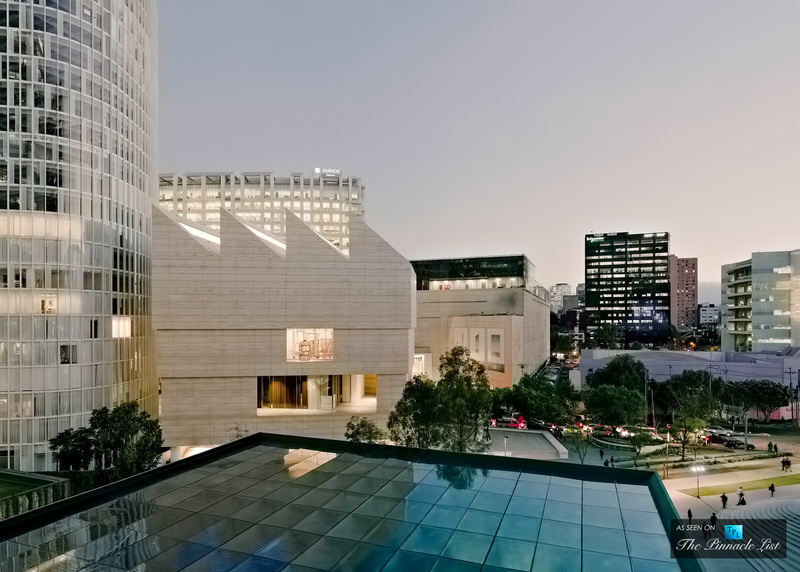 Chipperfield continued working throughout Europe and Asia until 2013 brought him to North America, where he first undertook the task of designing Mexico City’s Jumex Museum, followed by creating the St. Louis Art Museum’s extension. It wasn’t long before Chipperfield set his sights on New York City, where he won the right to redesign the Met’s modern and contemporary art wing. This was soon followed by the creation of the city’s Valentino flagship store, shortly after which he began work on his piece de resistance: The Bryant. 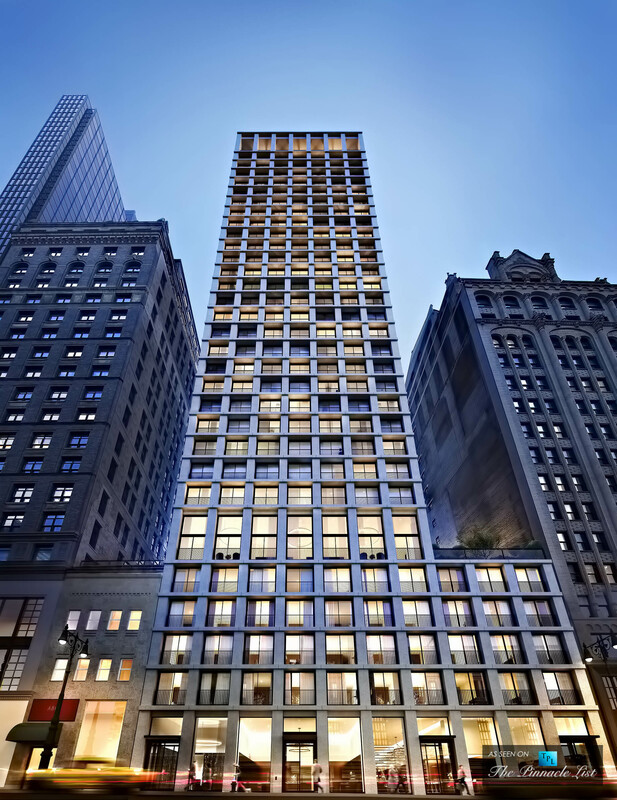 The Bryant’s Midtown condos mark the first New York building Chipperfield has overseen from the ground up, a 34-story mixed-use tower that boasts the distinction of being the only Bryant Park-adjacent residential building. The Bryant is also home to a boutique hotel, which occupies the building’s lower floors, as well as thousands of feet of amenities space, including an attended lobby, a private lounge, dining space, conference rooms, a bar, and a terrace with peerless views of Bryant Park. Residents will also have access to hotel-style amenities, like housekeeping, in-room dining, and laundry services. David Chipperfield’s unique style has made him one of the most sought-after architects in the world, and the global landscape is undeniably improved by his vision. From London and Tokyo to New York, St. Louis and Sudan, Chipperfield’s impeccable taste has helped him create beautiful, personal spaces that become a focal point for their surroundings and a conversation piece for generations to come. 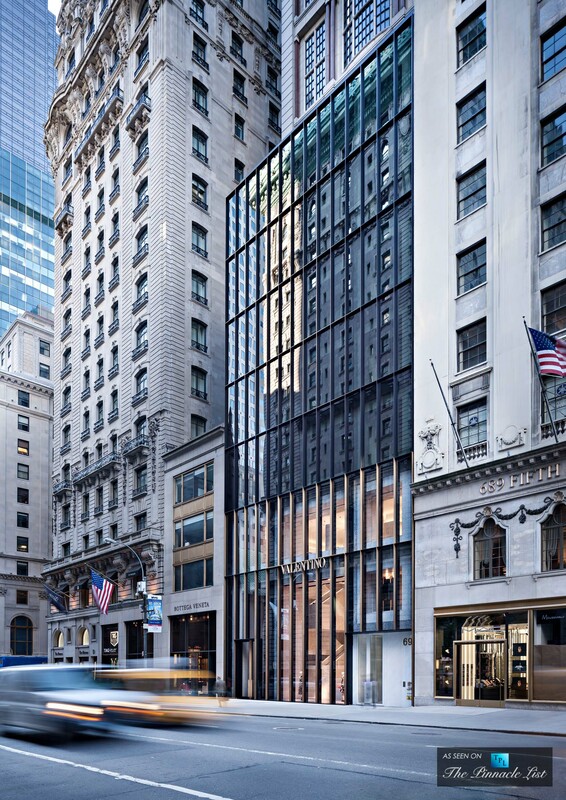 With over 100 international awards and citations, including the Royal Institute of British Architects (RIBA), Royal Fine Art Commission (RFAC) and American Institute of Architects (AIA) awards, The Bryant is David Chipperfield’s first ground-up residential project in New York City showcasing this master architect’s vision for city living. This week, Lamborghini announced its first plug-in hybrid supercar, the Asterion LPI 910-4, which is expected to be featured at the 2014 Paris Motor Show from October 4 to 19. This new luxury car is named after the mythical Minotaur creature, because according to Lamborghini, the half-man, half-bull beast was somewhat of a hybrid itself. Earlier this month, The Pinnacle List team had the distinct privilege of traveling to Flathead Lake, Montana where one of the most expensive homes in America is situated on an 24-acre private island, known as Shelter Island, with the 24,000 sq. ft. main residence taking the same name.